Some artists deliver a fantastic debut album, yet never make another LP again. Jim and Greg select some of their favorite "one and done" bands and explore what makes these one-album wonders so great. 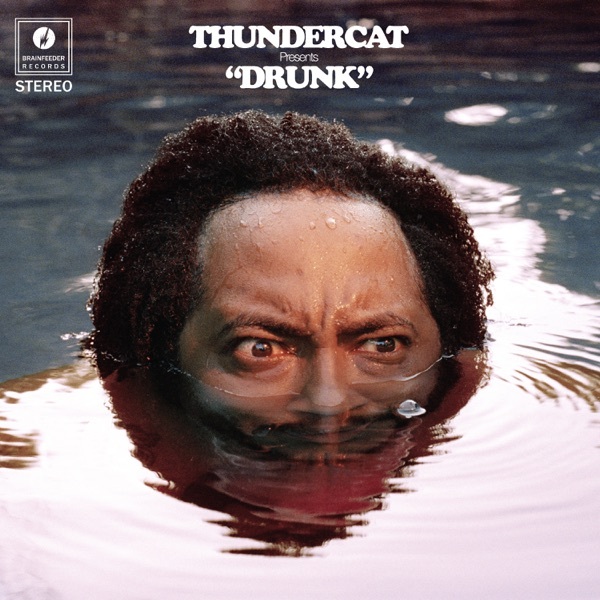 Plus, a review of the new record from multi-genre bassist Thundercat. Jim and Greg are getting ready for the SXSW Music Conference in Austin, but there is already controversy brewing at the festival before they even arrive. SXSW has come under fire for language in its performance agreement with international artists that says the festival will notify U.S. immigrations authorities if the bands play unofficial shows. The language has been in the contract for years, but in the wake of the Trump administration's travel ban, some artists have threatened to boycott the festival. SXSW responded with a statement saying that it publicly opposes the executive orders and will remove the language for next year's festival.